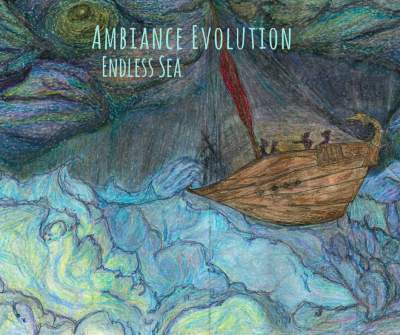 Ambiance Evolution – A prog pop/prog rock quartet of voice, harmonies, piano, bass, and drums. Front woman Amelia Petrie’s voice soars above the modal harmonies and classically-inspired piano riffs from Katie Tall. Rory Regan’s intricate drum lines captivate, and the singing bass of Darin Griffin counterpoints the piano and vocal lines. Much of their musical inspiration comes from Queen, Björk, Muse, Florence + the Machine and Yes. Together, they’re giving a new spin to the progressive pop/progressive rock genre in Denver. The band parted ways in July, 2017, but made sure that they finished their EP, “Endless Sea”, which was a work of joy and love to produce.